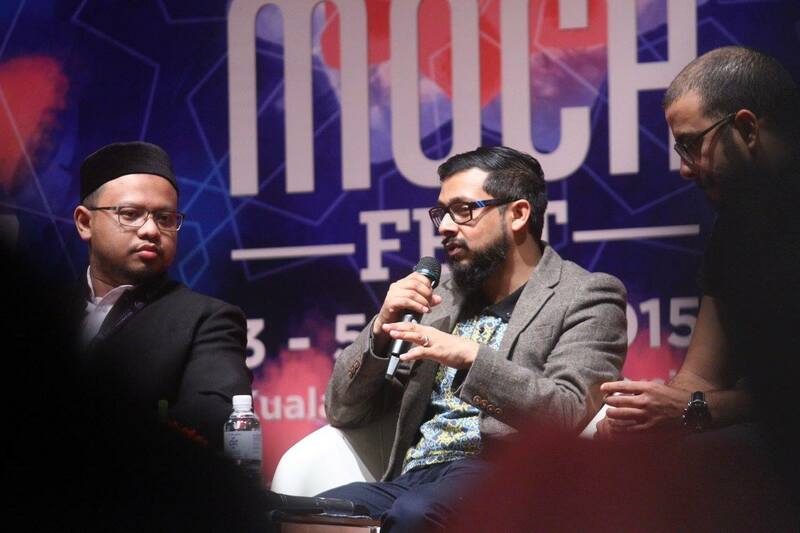 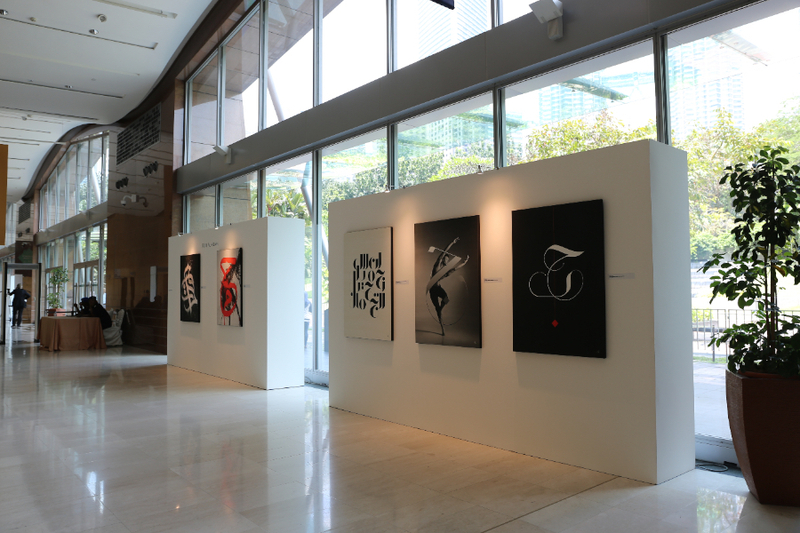 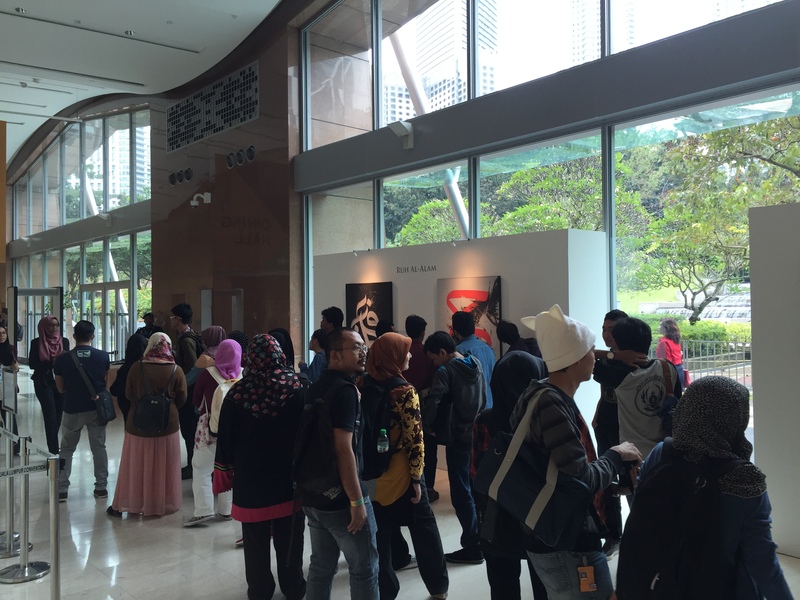 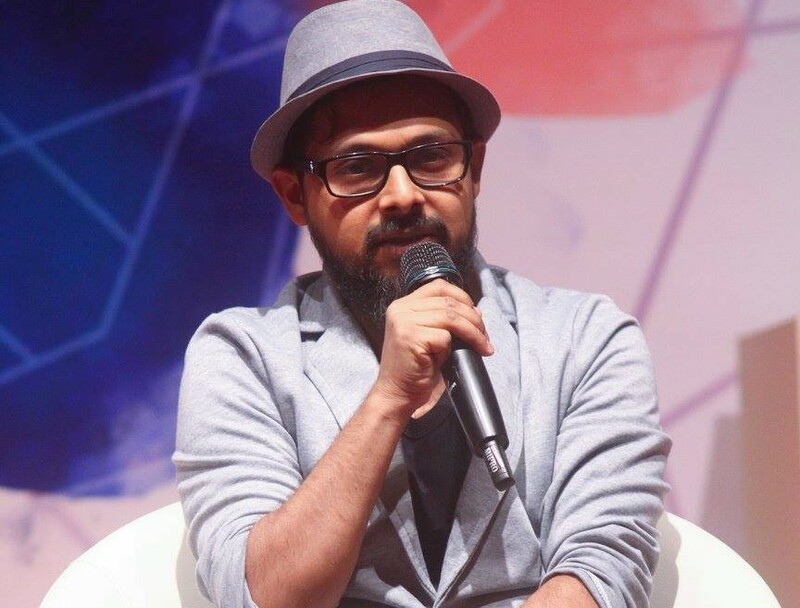 Ruh Al-Alam was invited to exhibit his work at MOCAFest 2015, part of the 11th World Islamic and Economic Forum in Kuala Lumpur, Malaysia between 3-5 November 2015. 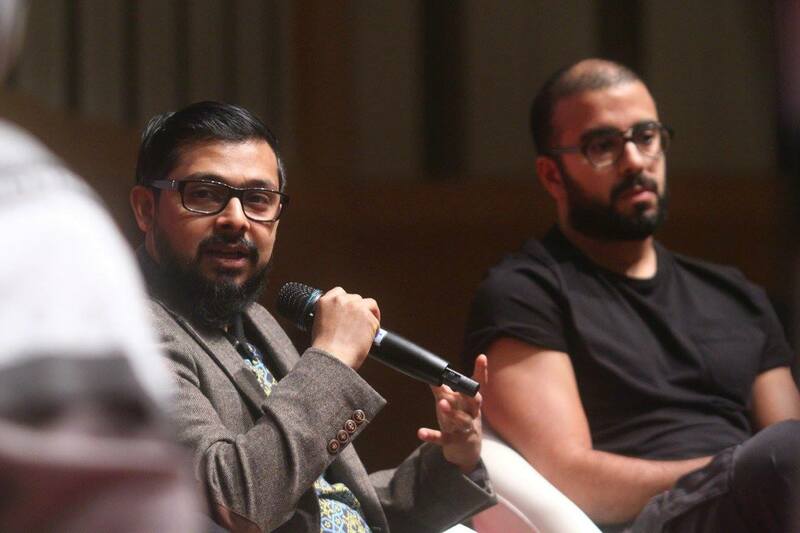 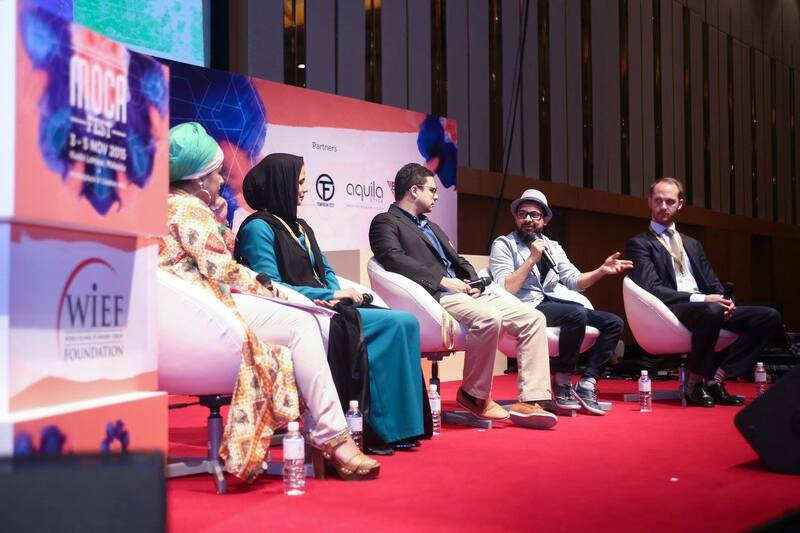 During the course of the exhibition, Ruh also participated as a speaker onstage discussing key topics such as ‘Creating cultural capital’ alongside Alia Khan and others, and ‘Reviving the Jawi Script’ alongside fellow-artist eL-Seed. 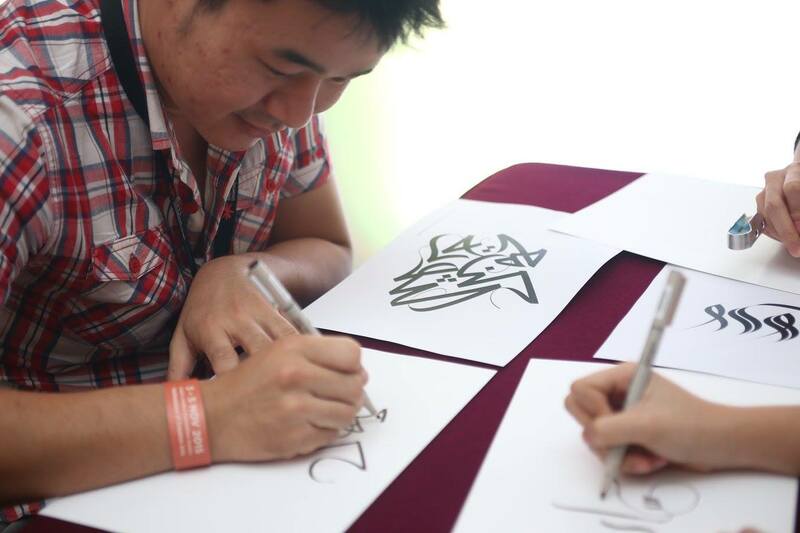 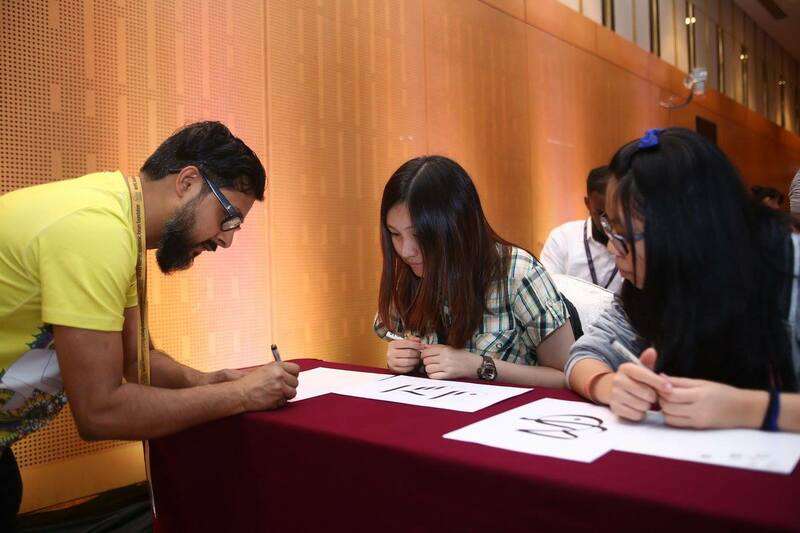 He also held a live freestyle calligraphy workshop for attendees with great feedback and positive reviews. 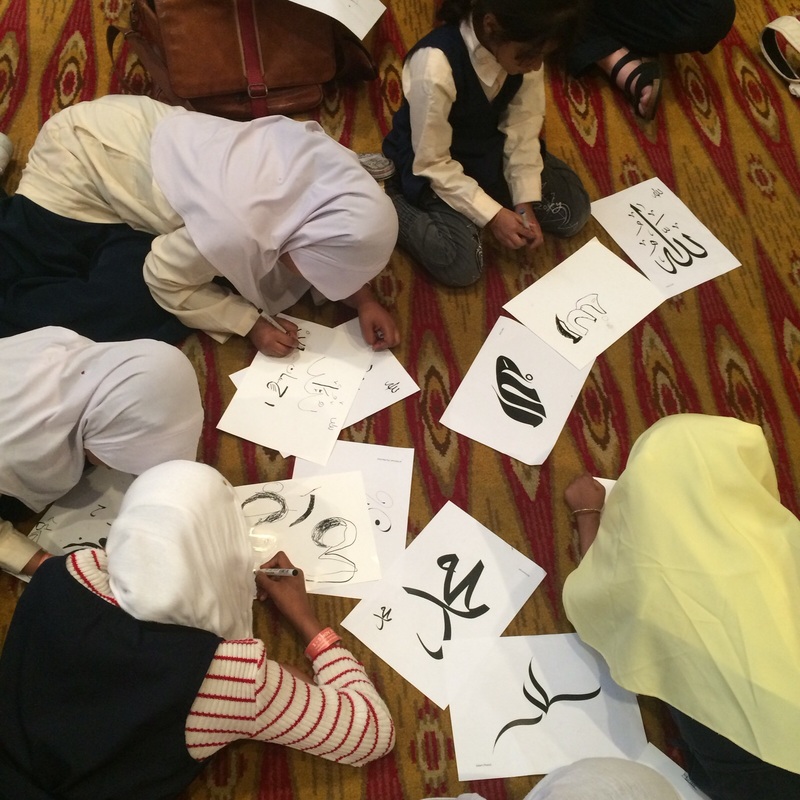 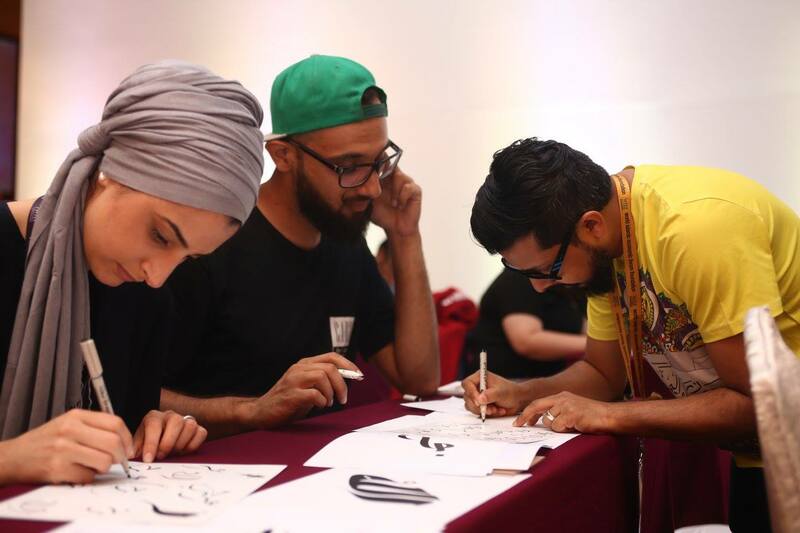 A recent interview with Aquila Style magazine leading up to the show can be read here: MOCAfest 2015: Brushing up on calligraphy with Ruh al-Alam. 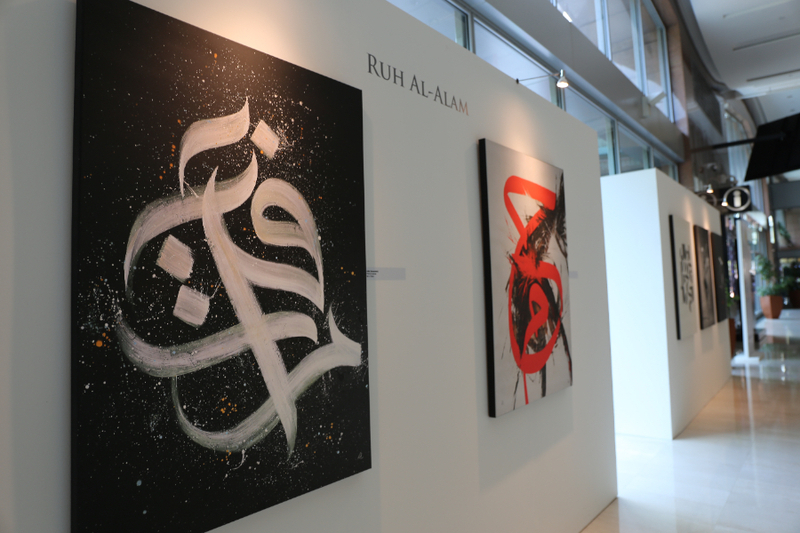 The exhibition was held at the Kuala Lumpur Exhibition Centre, which is at the foot of the famous Petronas Twin Towers with other prominent artists, and friends of Ruh, including Faig Ahmed, Maryam Golubeva and Nedda Kubba, to name a few. 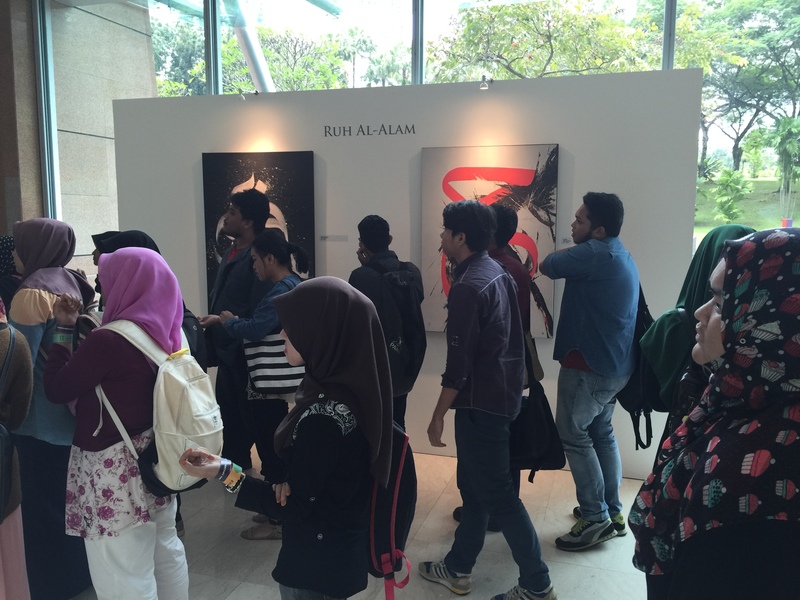 For exhibitions, talks and workshops, please contact Ruh here.